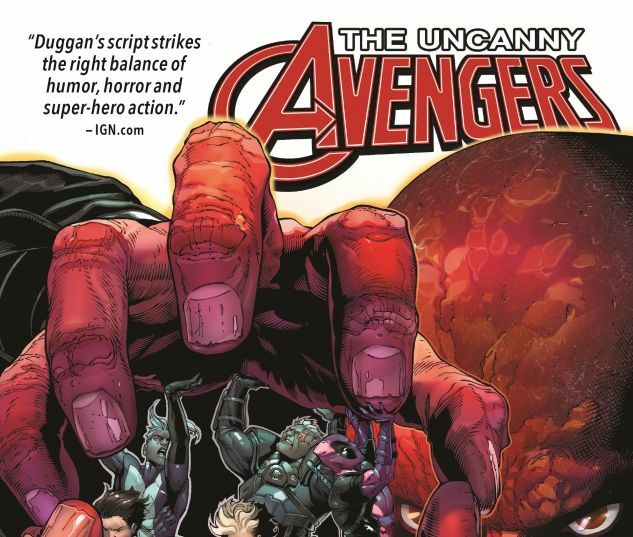 The Avengers' Unity squad is on the verge of collapse after debilitating wars with Ultron and the Hand. Exactly the wrong moment for the Red Skull to strike! When the Skull springs his trap, Avengers Mansion will become a house of horrors! 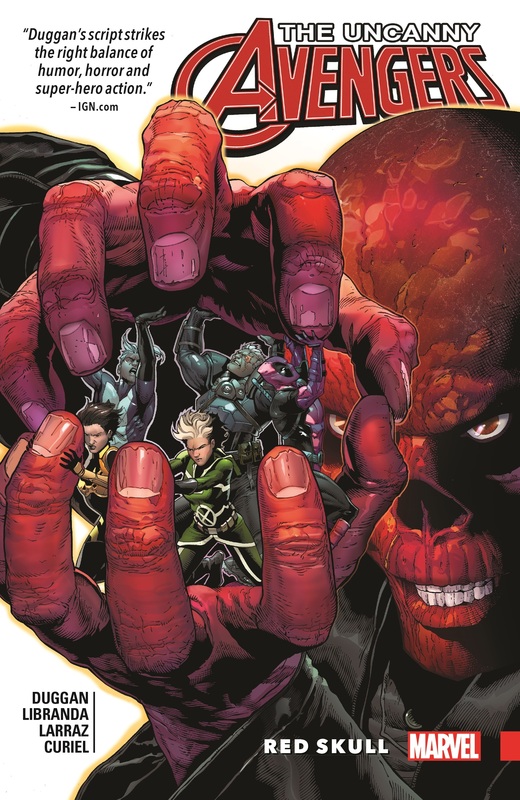 As the Avengers are tortured by their own worst fears and past failures, what sacrifices will they be forced to make to break free of the Red Skull's diabolical deathtrap? Rogue attempts a bold gambit! Deadpool gets help from a few pals! And it's lights out for one team member! Not everyone will finish on their feet as the final fate of Charles Xavier's telepathic brain is revealed! But which classic Avenger will return? 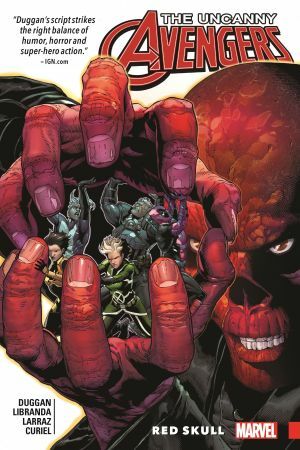 Collects Uncanny Avengers (2015) #18-23.